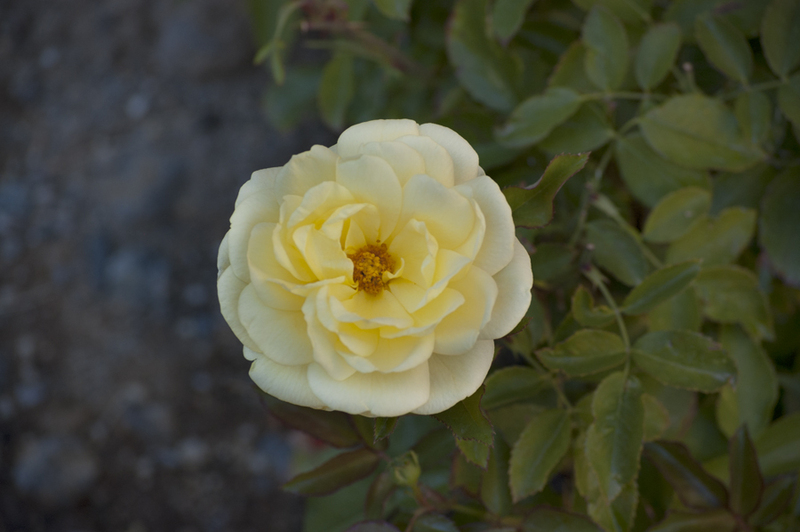 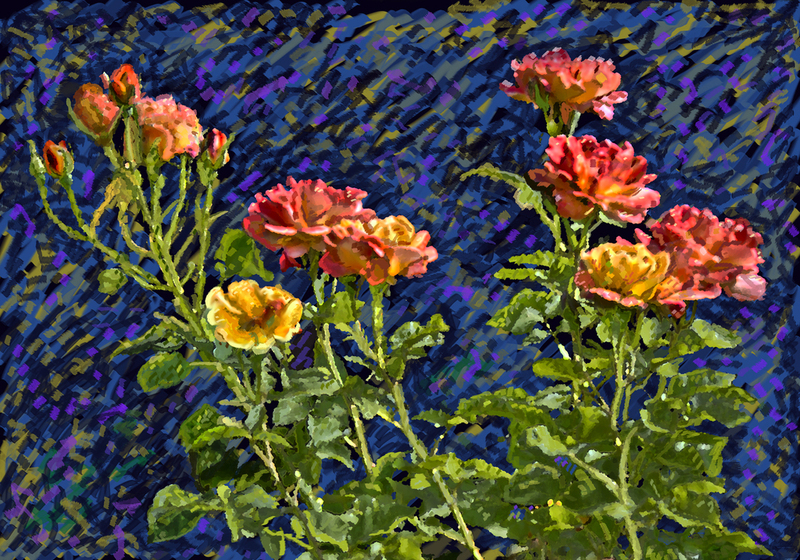 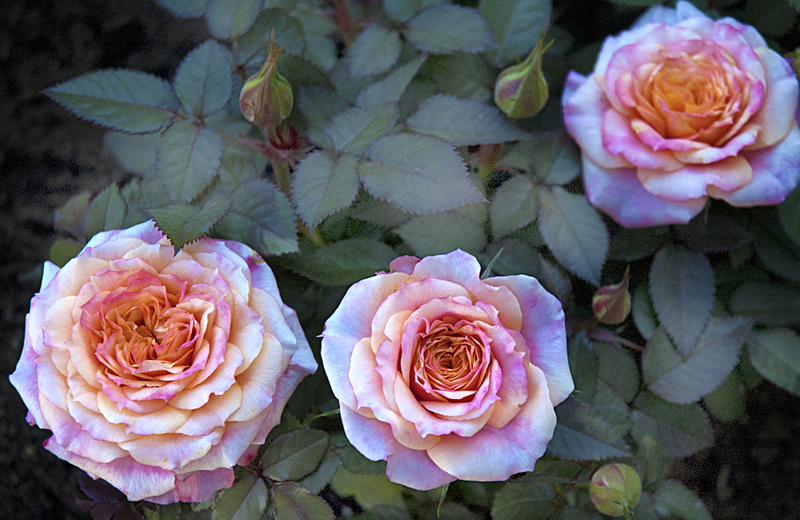 Take a look at our rose image gallery to learn more about roses that grow well here in the Truckee Meadows. 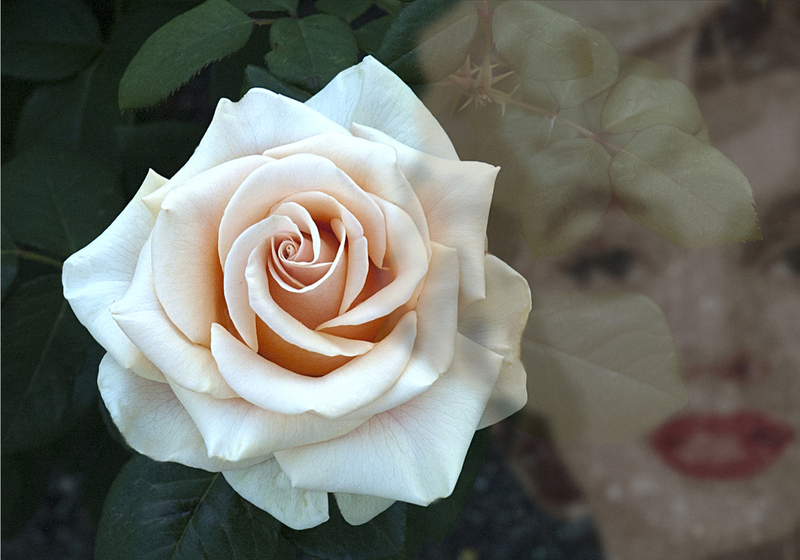 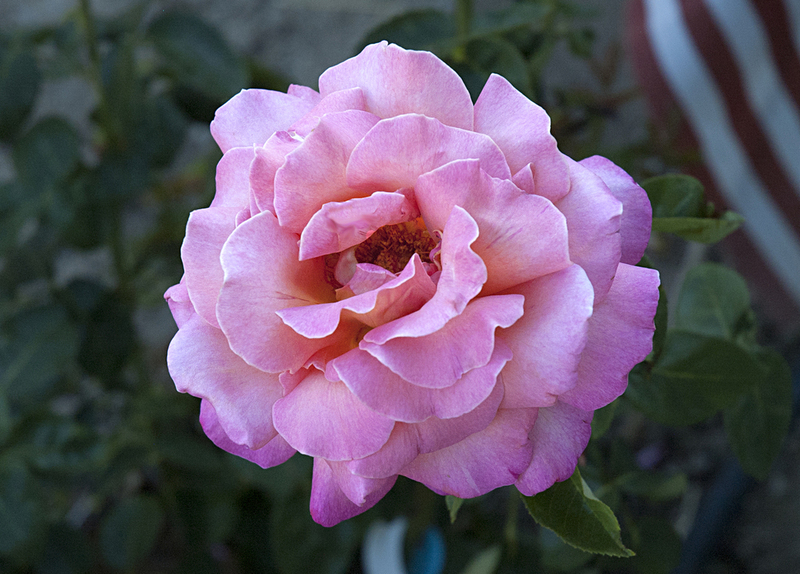 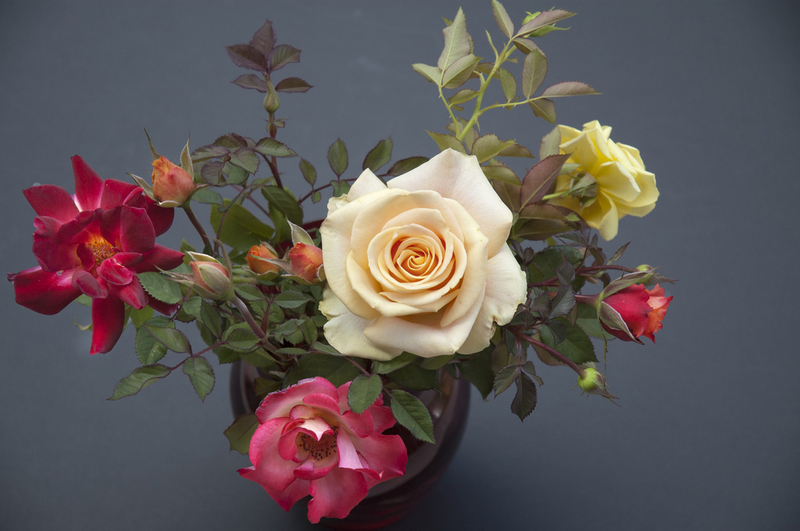 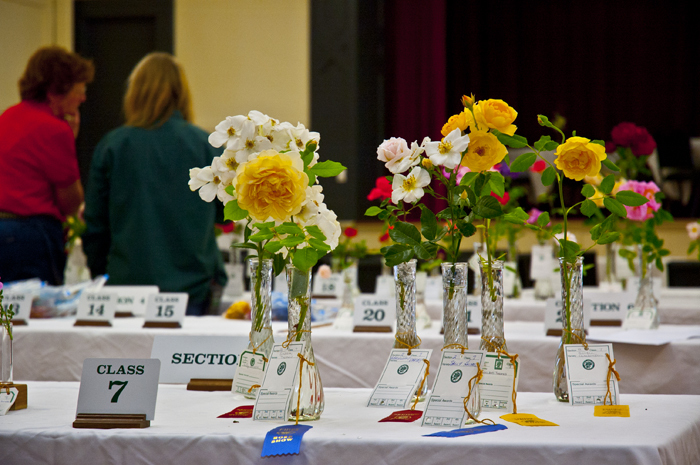 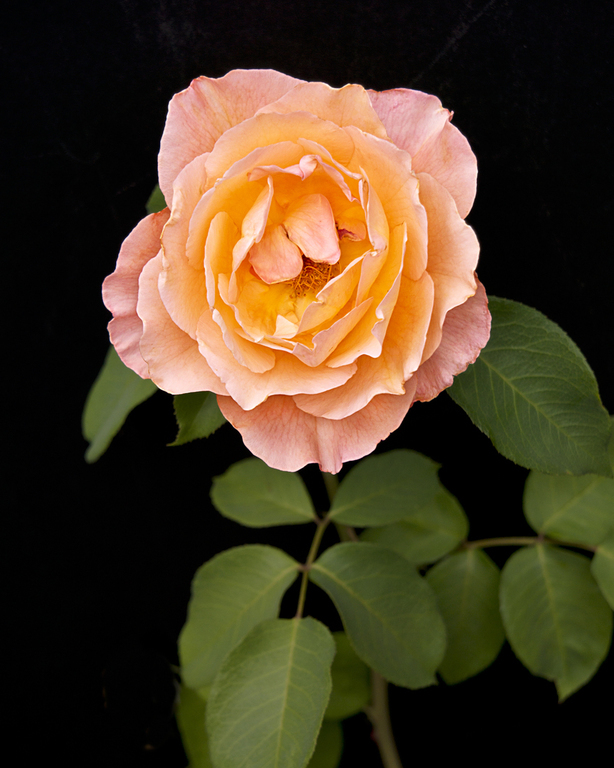 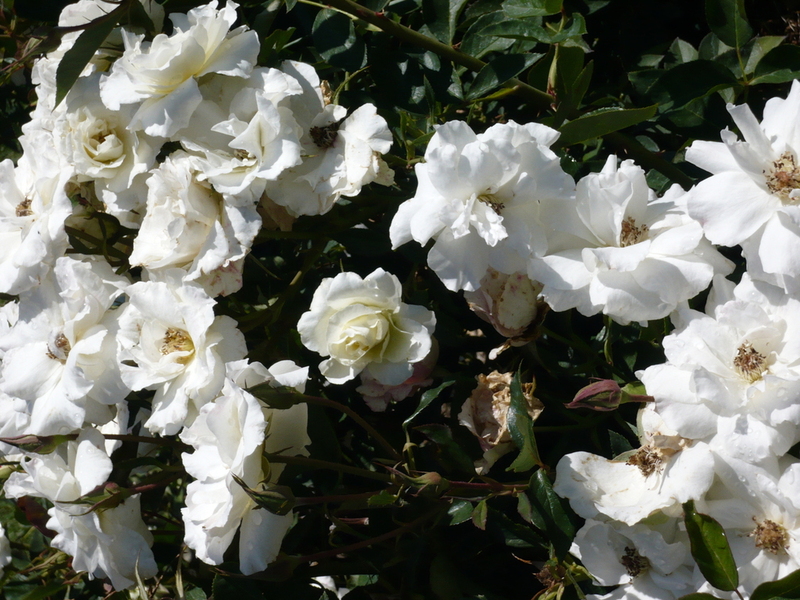 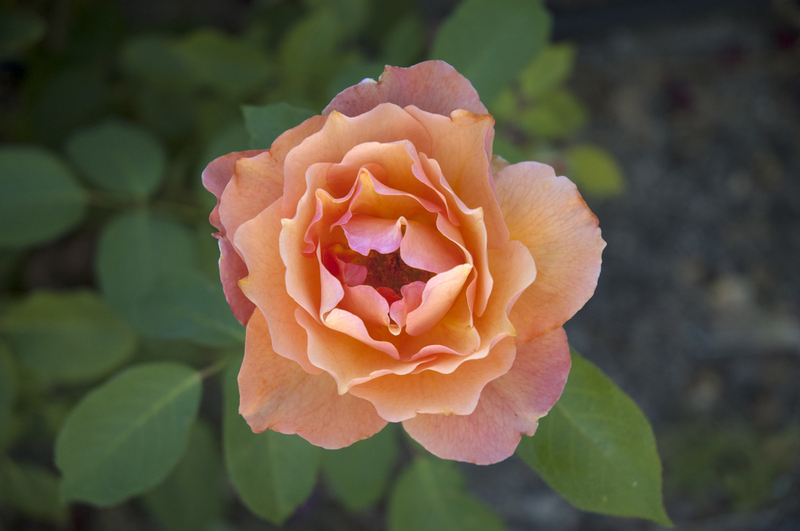 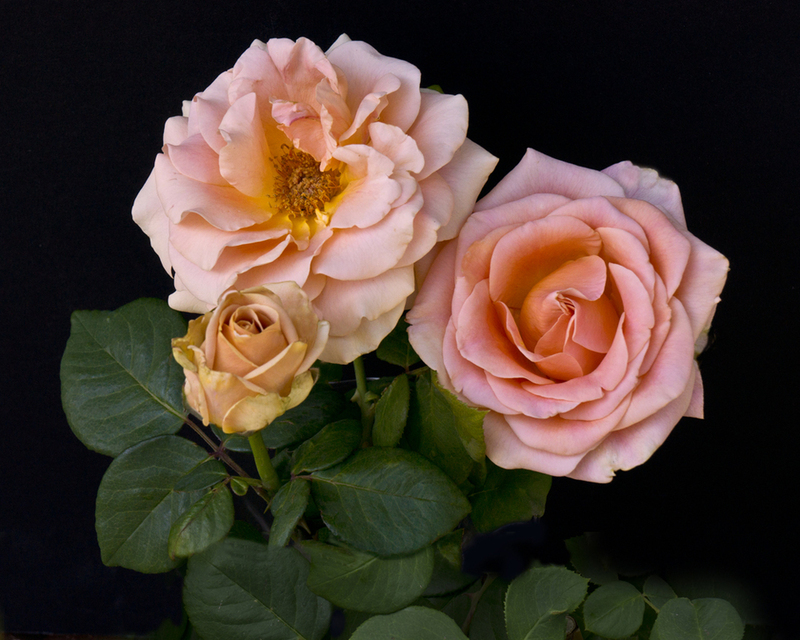 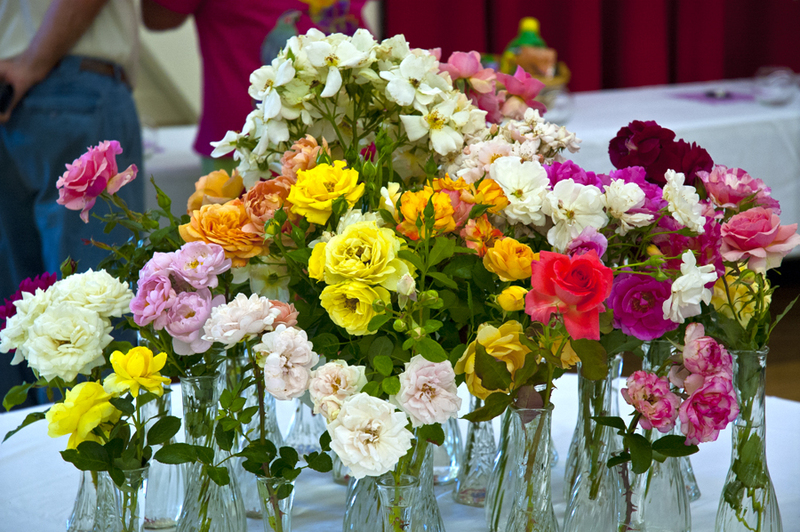 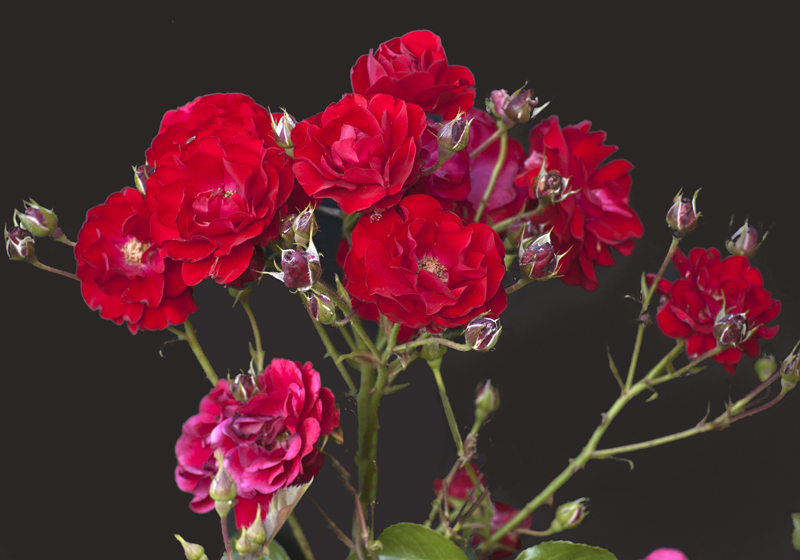 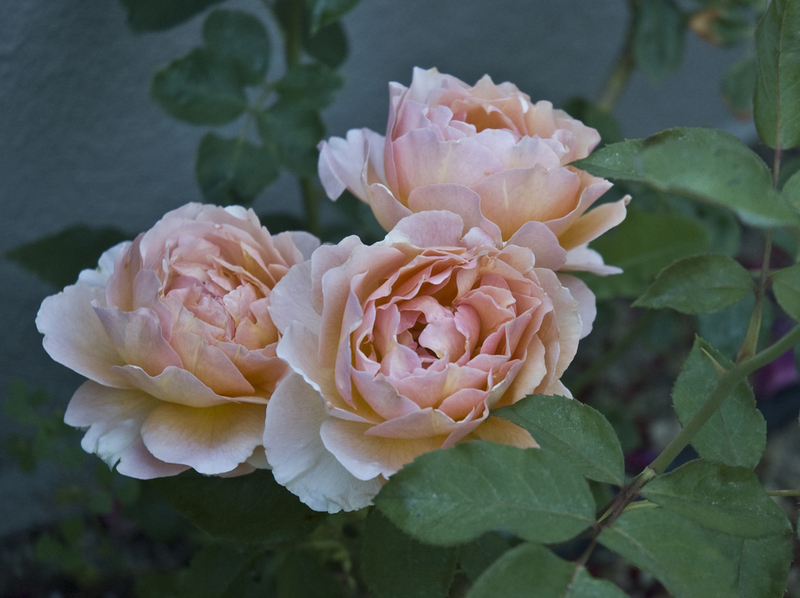 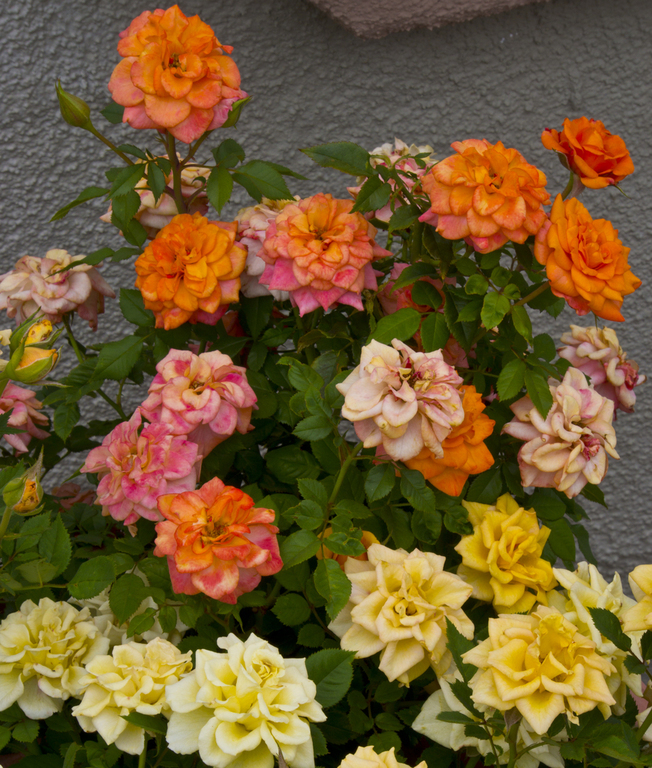 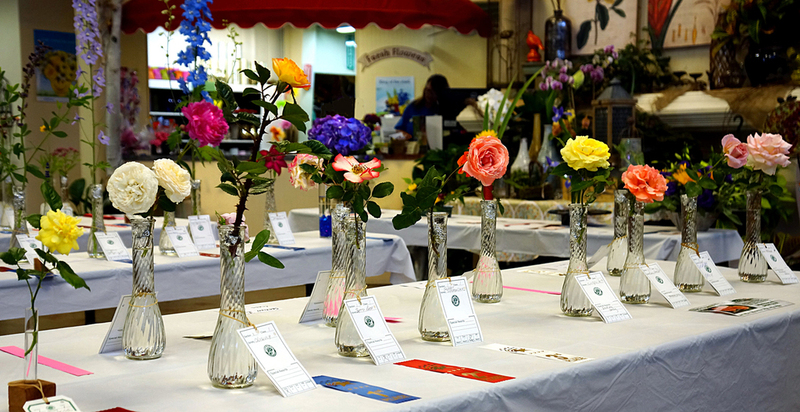 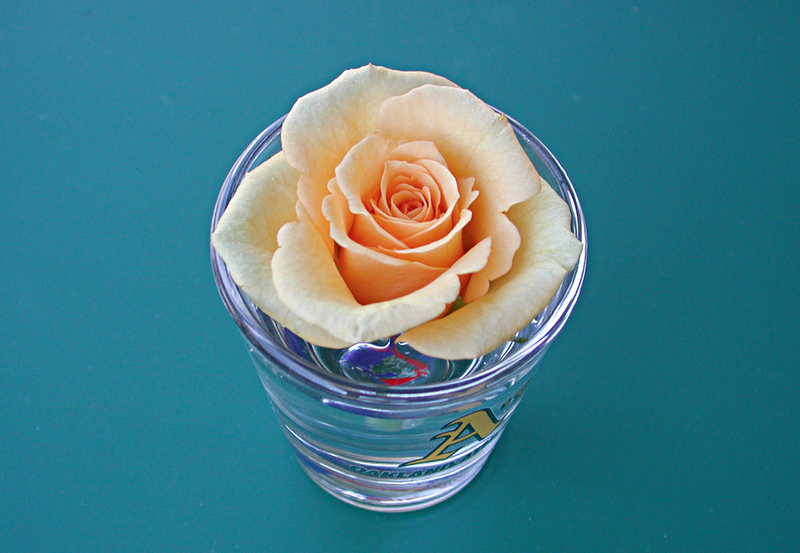 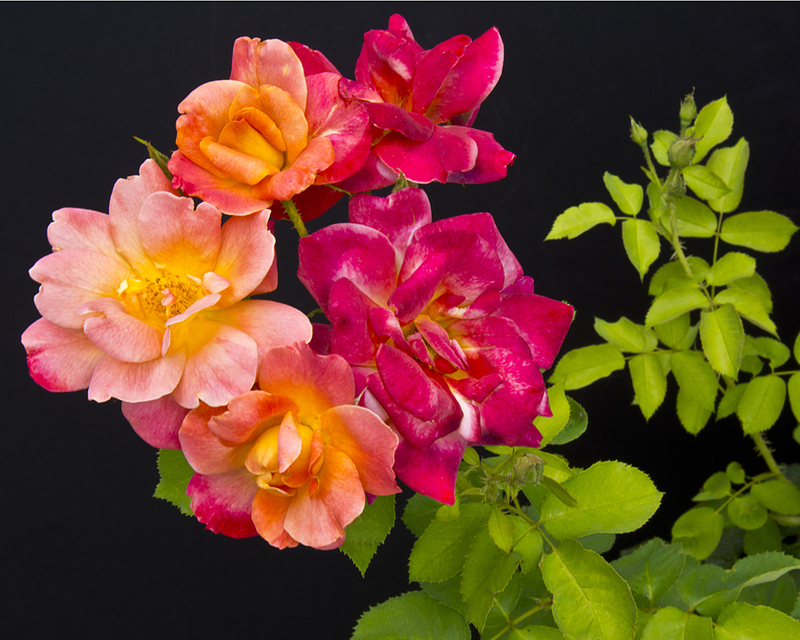 The Reno Rose Society has Consulting Rosarians that can help you plan, cultivate and enjoy the roses that will grow here in the high desert of Nevada. 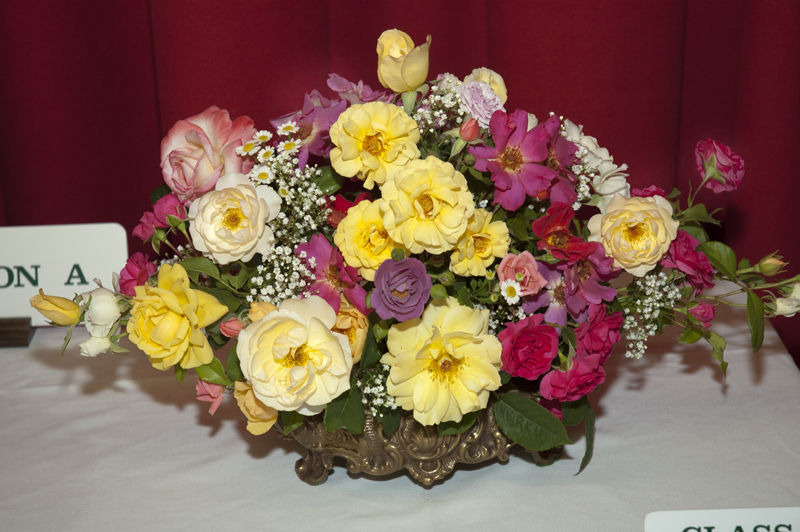 Come and see what we have to offer.